Remove the snow with out the shoveling. Safely navigate your driveway this year and never be stuck at home again with Driveway Snow Melting by U.S. Floor Heating. Installing Driveway snow melting has never been So Easy! Go Green with snow melting in your Driveway and Save Money! Want to talk with us regarding your Driveway snow melting or any other snow melting project you may have. Please feel free to chat with us or leave us a message if we have stepped away. Driveway Snow Melting. It is often a problem getting the car out of the house when the months of winter come. The driveway is often filled with snow all over the place. For the busy businessmen, this is, of course, something that they will not want to face every single day in the winter. Therefore, a solution is in fact of great importance and necessity. Fortunately, with the very advanced and sophisticated technology that people can find these days, driveway snow melting is not a problem any longer. Of course, the more conventional method of shoveling may help as well. But everything will be much more convenient and flexible if people make use of today�s most updated technology. However, prior to discussing even further about how to melt the snow that covers the driveway, it is indeed wise to pay attention and be aware that not every single driveway may be cleared from the snow. That will depend on the materials that are used to build the driveway. If the materials that are used to build the driveway consist of either concrete or asphalt then the driveway snow melting is not likely to be quite a problem. There are quite a large number of options that customers can choose from in order to get the snow on their driveway melted. There are heating cables that are available for purchase by the customers. With these heating cables, customers will be able to obtain the radiant heated driveway system that will assure the safety of the drivers and get rid of the needs of manually clear the snow. This system will also prevent the buildings from being damaged by the snow. Yet, if this option does not seem to be quite an available option to melt the snow that covers the driveways that come with some particular sizes and shapes, there are also quite likely other solutions that may meet the requirements of the customers. There are other types of heating cables that have a good chance of being able to melt snow covering the driveways regardless of how big or small they are and in what shapes they come. Yet, as a matter of fact, there will still be various options if the customers do make a purchase on such heating cables. The first option is to heat not only the driveways but also the bridges, the sidewalks, parking lots and campus. 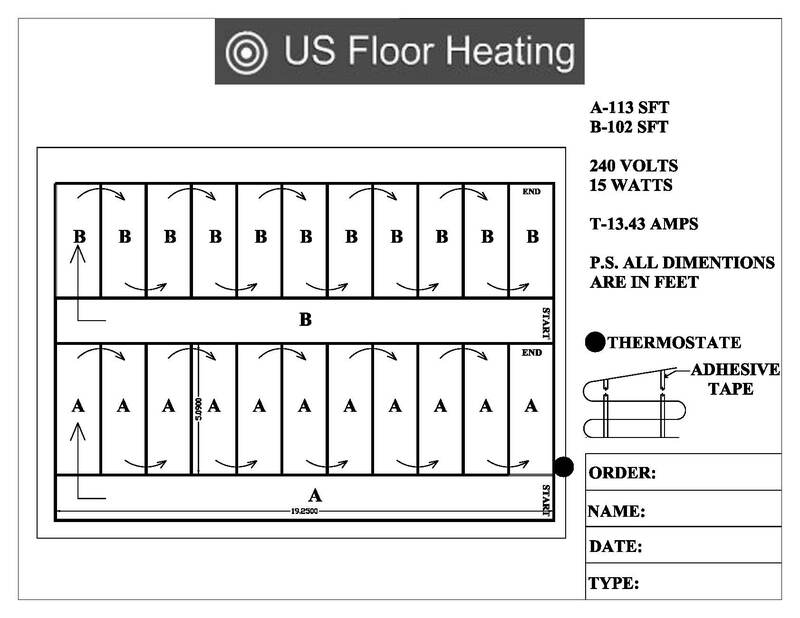 The customers are able to heat the entire area. The second option that the customers will be eligible for is to heat the large area � which is a bit smaller than the area covered in the first option. 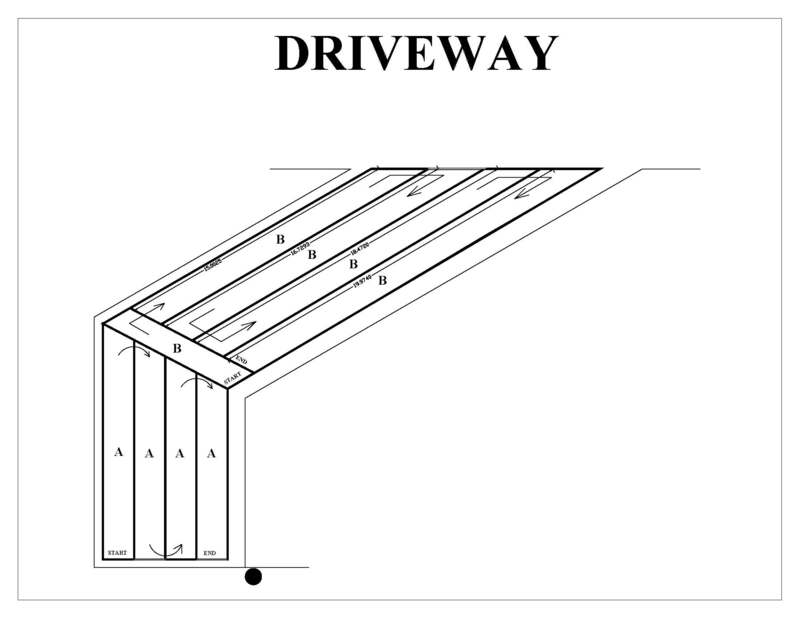 This large area may well be a driveway with 8 inches of strip, 3 feet in the middle of a walkway or sidewalk or even a loading dock as well. Then, the third, or the last option, customers may have by purchasing such kinds of heating cables is that they are likely to be eligible for driveway snow melting at the small area. This area may include a couple of tire tracks that measure 2 inches in width on a driveway or either steps, a dog kennel, a hot tub pathway or a disability ramp.